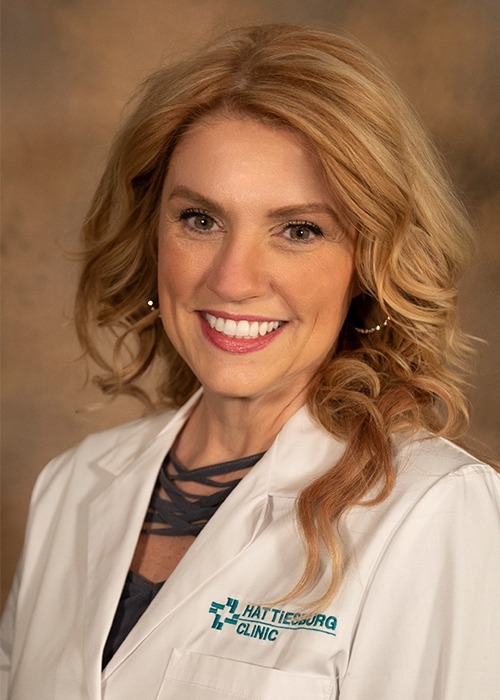 Julie J. Simmons, CNP, is a certified nurse practitioner at Hattiesburg Clinic Hematology/Oncology. She received a Bachelor of Science in Nursing from The University of Southern Mississippi in Hattiesburg, Miss. She later obtained a Master of Science in Nursing with a concentration in adult-gerontology from the University of South Alabama in Mobile, Ala.